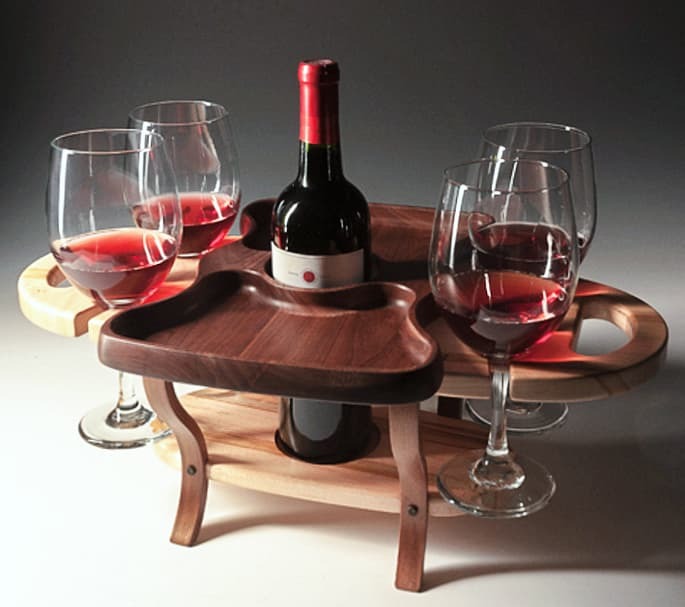 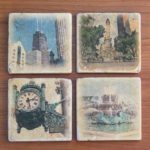 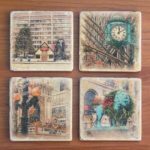 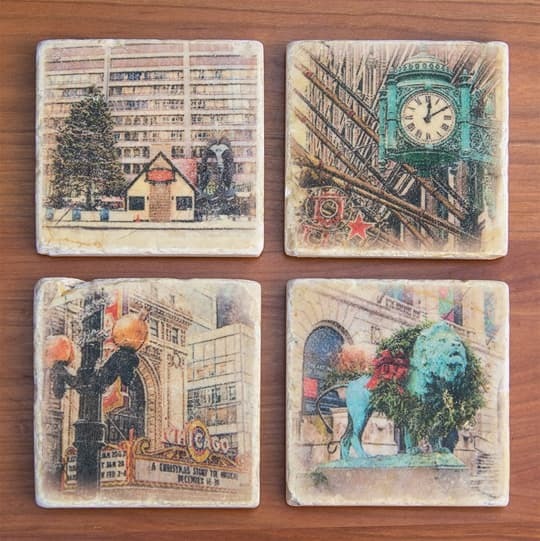 Denise’s marble coasters are practical and fun. 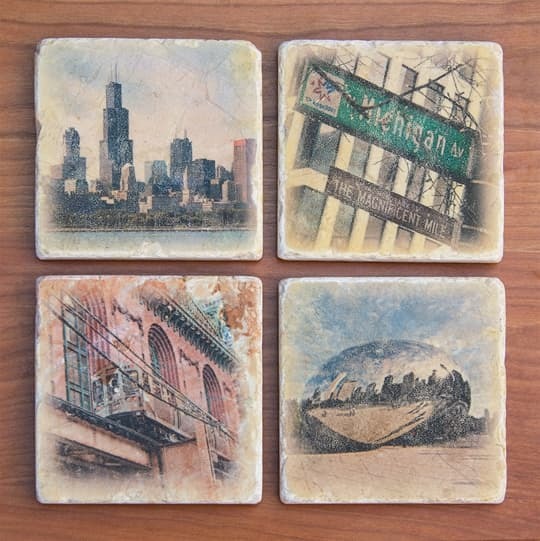 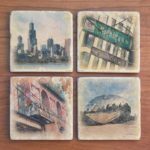 Each set includes four different images and make wonderful gifts for the sports fan (or Chicago fan) in your life. 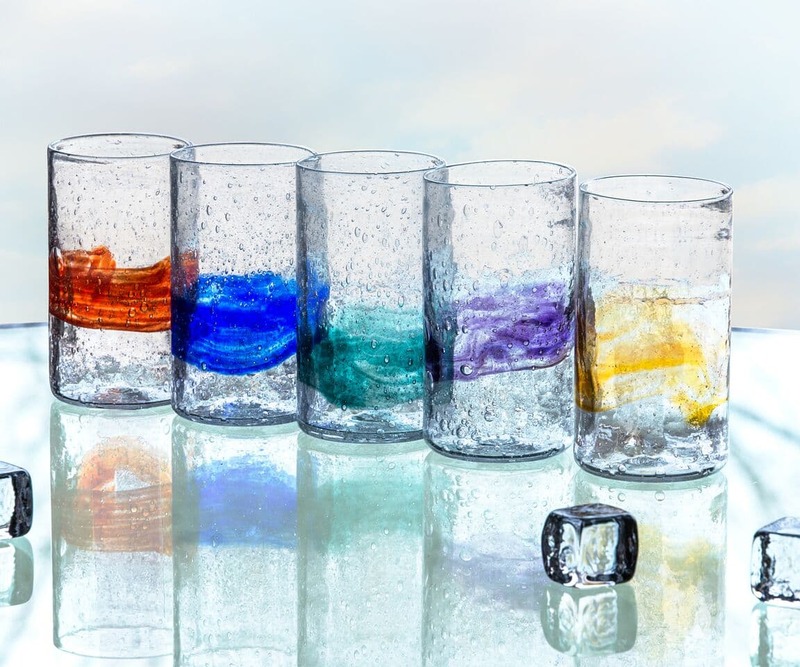 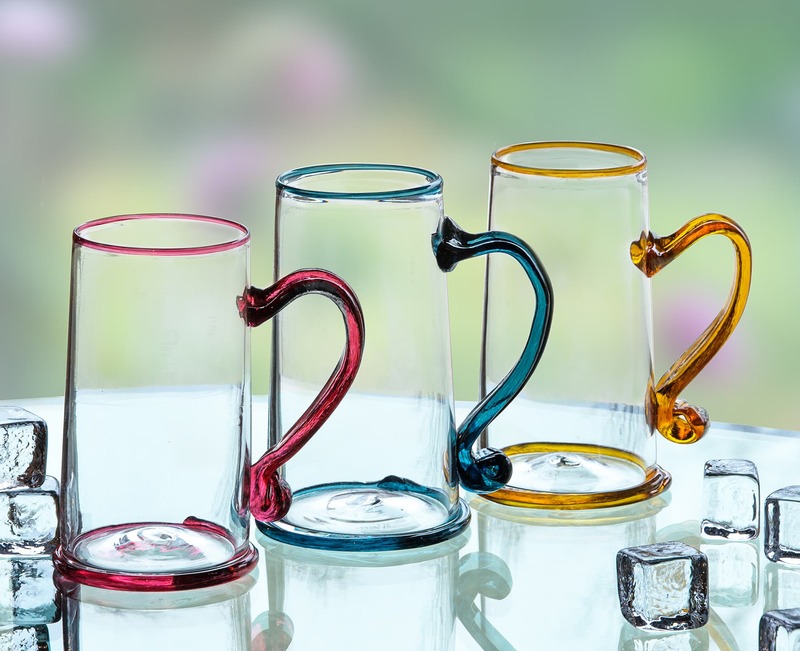 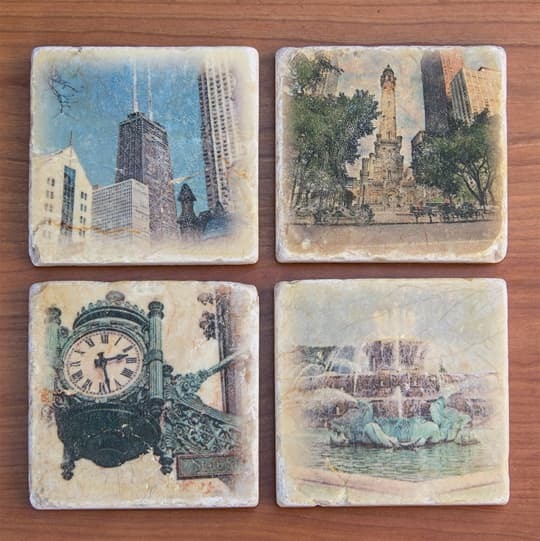 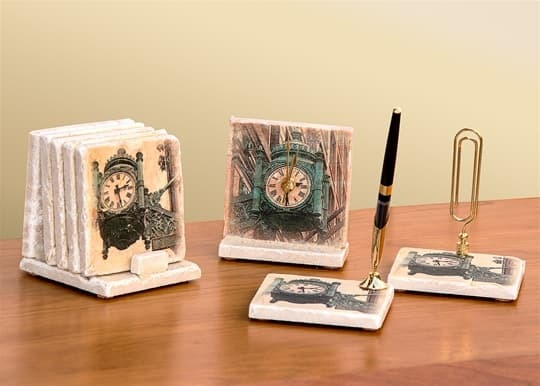 Available Products: Products shown from left to right, Coaster Sets shown in alternate images.